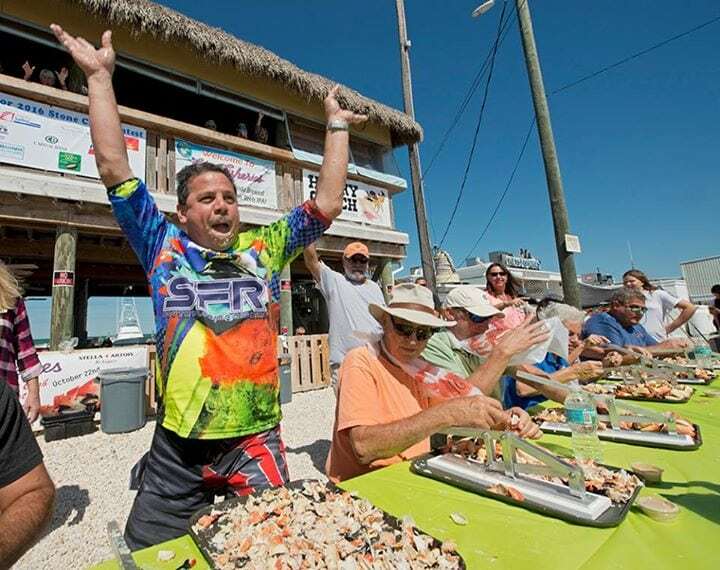 How fast can YOU crack and consume 25 stone crab claws? Individual AND team spots still available for tomorrow’s event! Register online or by 11 a.m. Saturday, 10/21 in person, entry fee $50 pp, $100 for 2-person team. All proceeds benefit Keys charities!